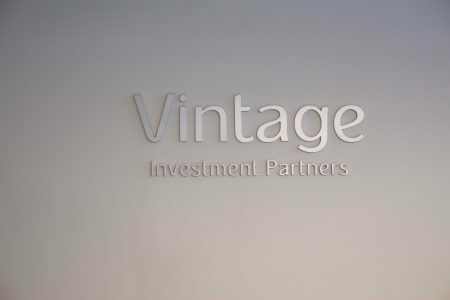 Vintage is a global venture platform invested in the world's leading venture funds and startups, driving digital innovation across industries. 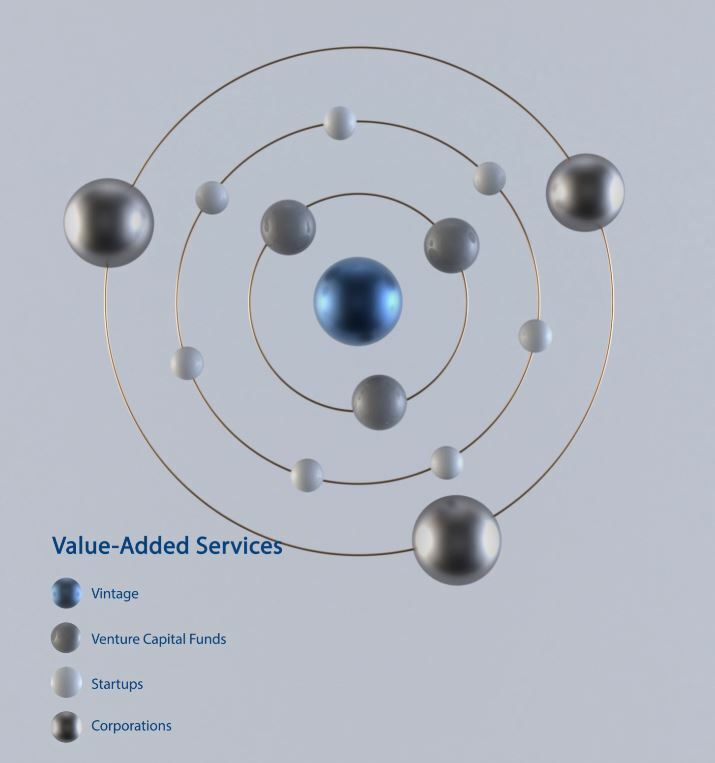 We are “blue-collar” investors working for our investments by leveraging a detailed, proprietary database of over 3,000 investors and partners. 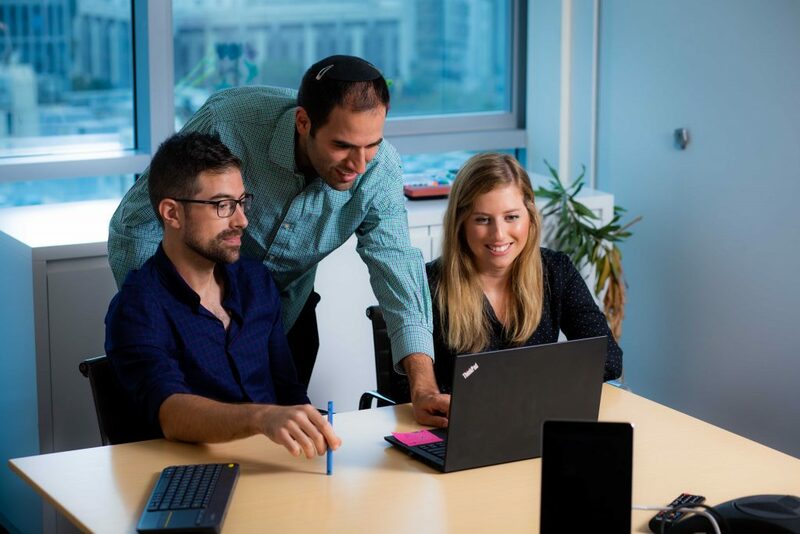 We are a portal to a global network of the most successful tech companies across Israel, Europe, and the U.S.
We are Israel's only integrated venture platform combining secondary funds, direct co-investment funds and funds of funds. 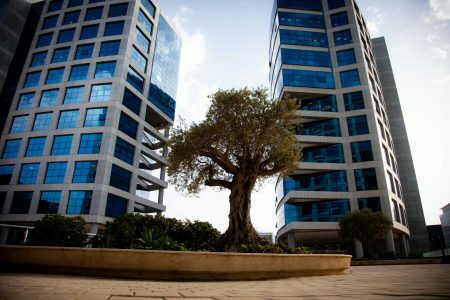 Vintage is invested in many of the world's leading venture funds and has exposure to over a thousand technology startups across Israel, Europe and the U.S.
Vintage uses its unmatched network to connect venture-backed startups to hundreds of corporate relationships seeking support in their digital journeys.